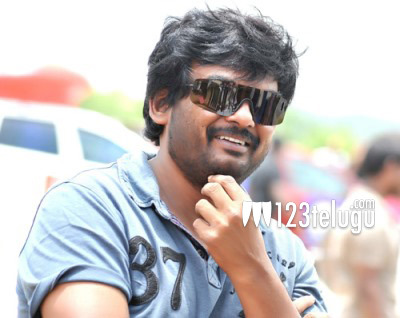 Director Puri Jagan’s fascination and relationship with Bangkok is well known. He usually goes to that place for completing his script work as well as to take a break from shooting. He went to Bangkok a few days ago to complete the dialogue version of his upcoming movie with Kalyan Ram. The film is an action entertainer with a message and Kalyan Ram will be seen in an all new avatar. He has completed this work and is now back in the city. Kalyan Ram will produce this movie on NTR Arts banner and regular shooting is expected to begin in May. Other details about this project like the heroine’s name and music director’s name have not been revealed yet.